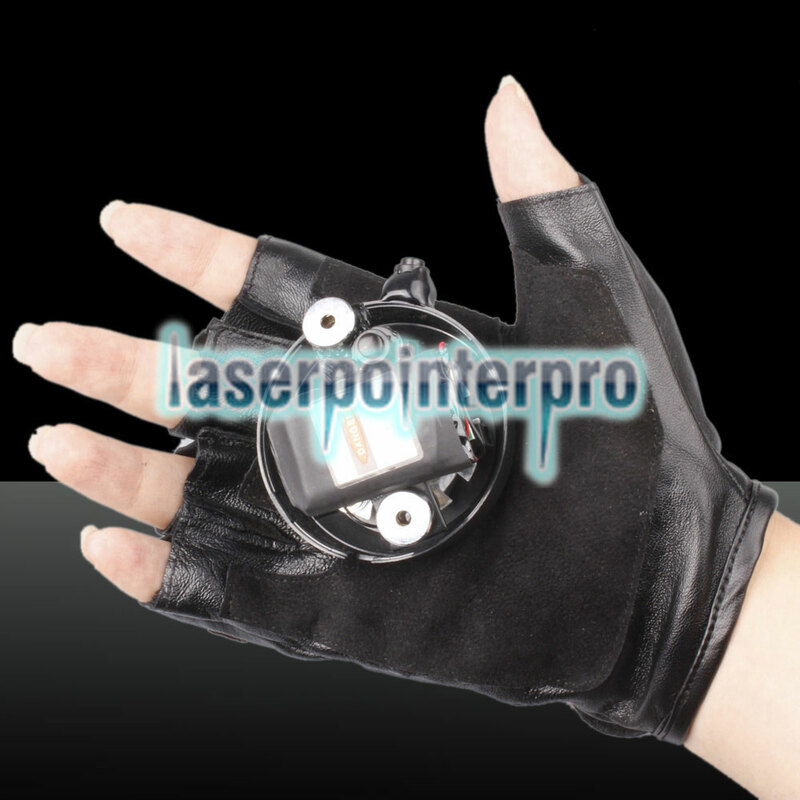 This 400mw 532nm/405nm Green & Purple Light Color Swirl Light Style Rechargeable Laser Glove features fantastic lighting effect and comfortable wearing, which is definitely an ideal helper for a perfect performance! The swirl lighting style looks charming and wonderful, and the elastic cord provides firm and suitable wearing. You can also wear it on occasions like a party, a concert and a celebration, very practical! Great choice for you! Don't miss it! 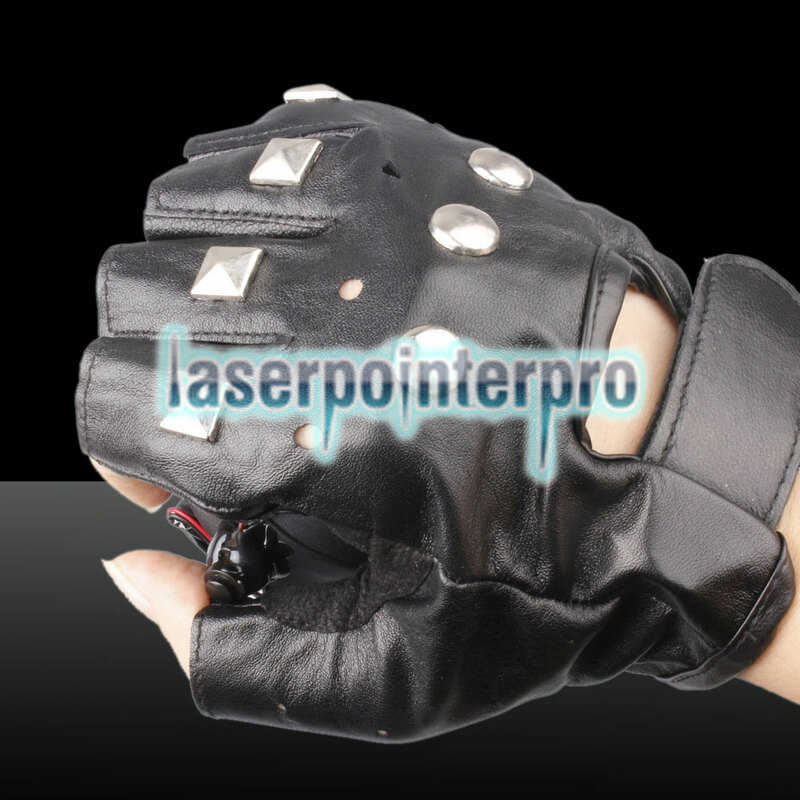 The material, button, interface, and light of the laser glove are very good. It is worth the price. 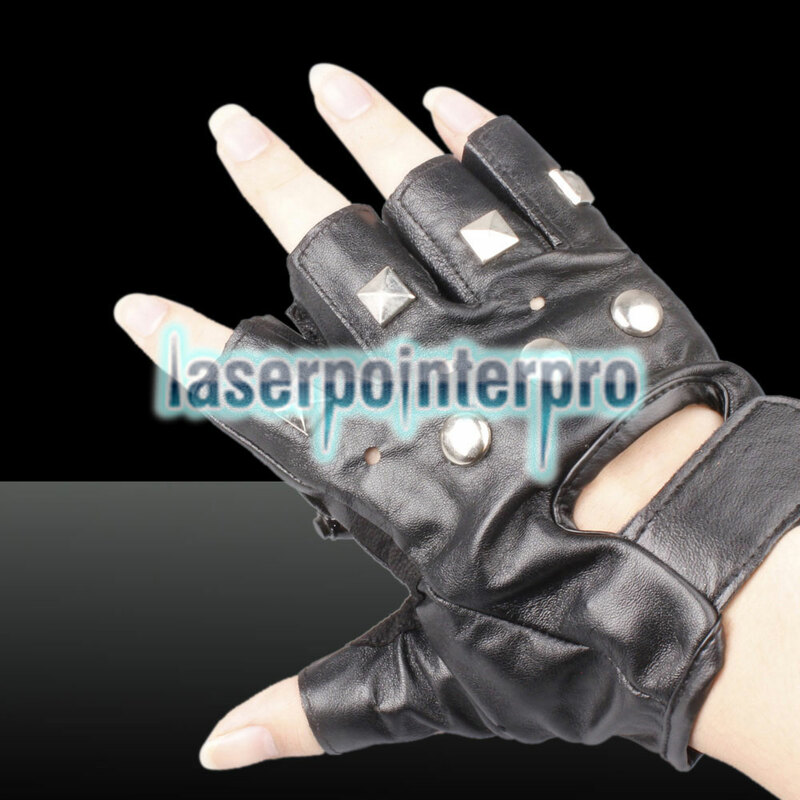 Thanks to the seller for providing such a good and inexpensive product, I will buy it again.